88 - Sci - Fi Author, DAN MOREN - "What The IF ENCRYPTION Runs Amok?" by What The If? Download 88 - Sci - Fi Author, DAN MOREN - "What The IF ENCRYPTION Runs Amok?" Users who like 88 - Sci - Fi Author, DAN MOREN - "What The IF ENCRYPTION Runs Amok?" Users who reposted 88 - Sci - Fi Author, DAN MOREN - "What The IF ENCRYPTION Runs Amok?" 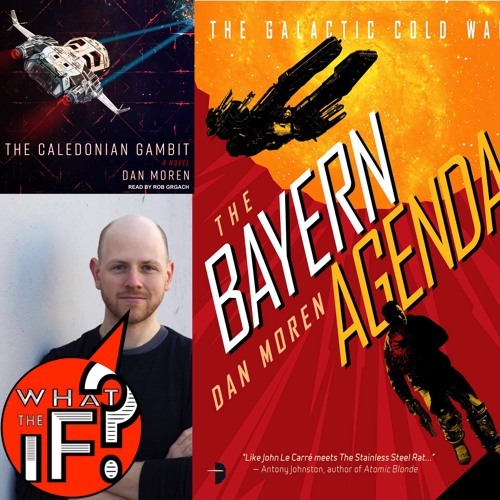 Playlists containing 88 - Sci - Fi Author, DAN MOREN - "What The IF ENCRYPTION Runs Amok?" More tracks like 88 - Sci - Fi Author, DAN MOREN - "What The IF ENCRYPTION Runs Amok?"